The following list of coastal Carolina golf courses is believed to be the most comprehensive to date. Information was carefully checked with each course to insure accuracy. We hope you use this list and enjoy the courses included. Lastly, hit 'em straight! 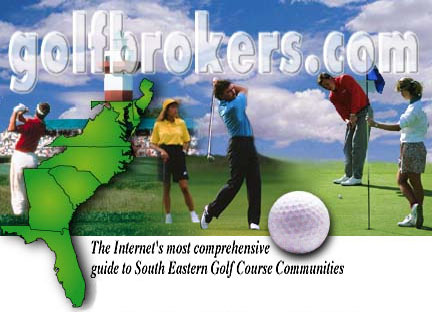 © 2008 GolfBrokers.com. All right reserved. Website design and maintenance by Media Services, Internet Real Estate Marketing.